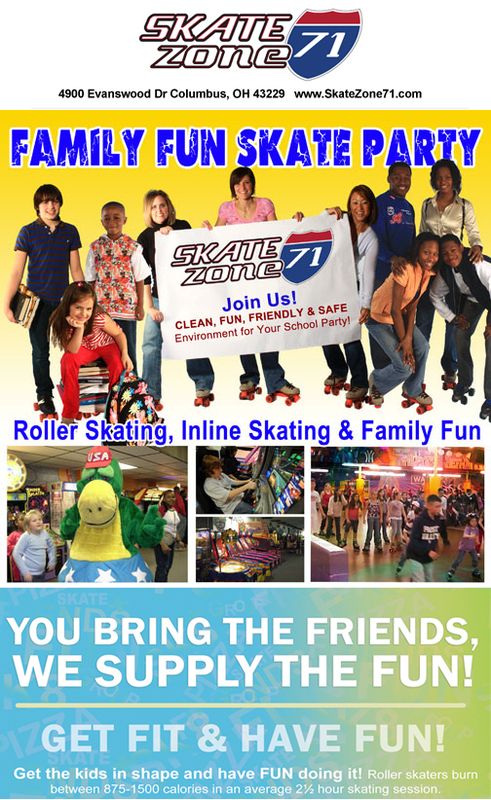 Liberty Elementary Family Fun Skate Night is Wednesday, October 16th from 6:30 – 8:30pm. Only $3.00 per person. Skate rental is $4 extra if needed. 50% of all admission goes back to Liberty Elementary. We are Featuring the Family Meal Deal! (Large Pizza and a Pitcher of Pop Only $16) Come Support Liberty Elementary’s Biggest Party of the Year!